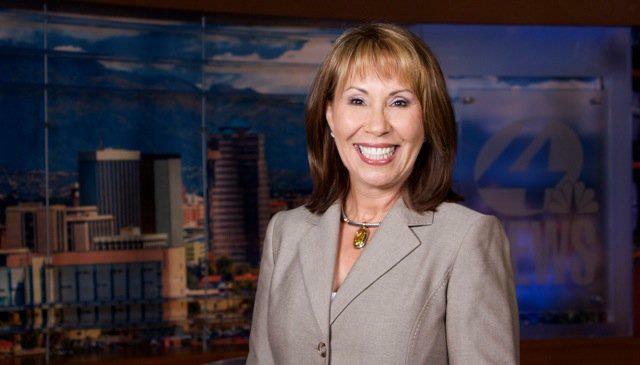 KVOA anchor Martha Vazquez resigned from her anchor job on Monday, after 27 years with the Tucson NBC affiliate. Those reasons may have had to do with the fact she was arrested for shoplifting over the weekend. 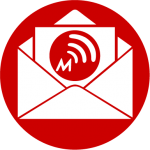 According to a police report obtained by the Tucson Weekly, Martha stole items valued at more than $3oo. Martha is a Tucson native who began working at KOLD Channel 13 in 1977. After a 2-year stint in Phoenix , she returned to her hometown of Tucson and to KOLD. 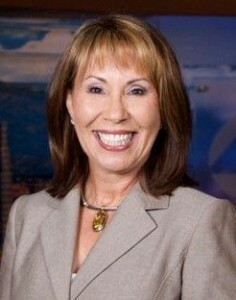 She joined KVOA in 1984. She anchored the weekdays at noon for several years before she moving to the 4 p.m. anchor slot 5 years ago. 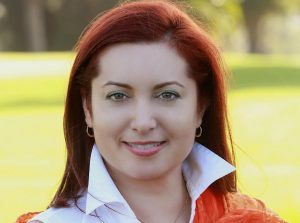 Kristi Tedesco will temporarily fill in as the 4 p.m. weekday newscast anchor.